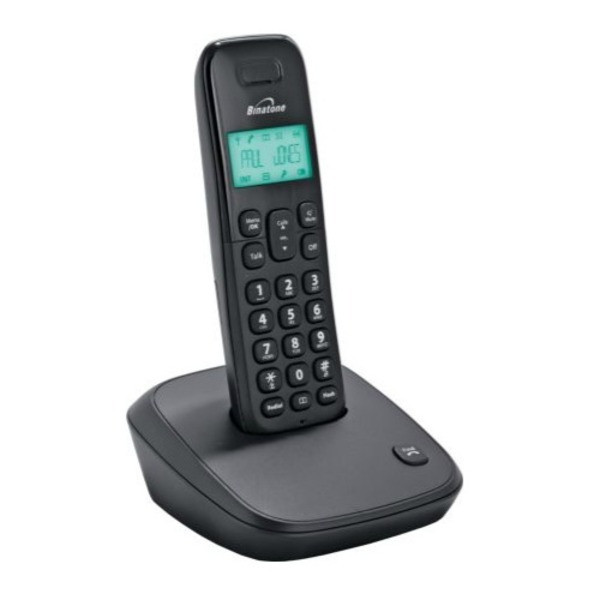 The Binatone Veva 1700 is a digitally enhanced cordless telephone (DECT). A nice modern design phone which is easy to use and has crystal clear sound. Top features include 20 phone book entries, 7 hours talk time, 5 ringer melodies, call transfer capabilities and a mute button. There is also adjustable ringer volume control. 20 name and number memories. Up to 7 hours talktime/100 hours standby. Very impressed by this little phone. Very simple to set up and use, nothing complicated. Volume good, and can be altered to suit. Arrived within 48 hours. I am impressed with Cordless Phone World and will be happy to use again. I am very Happy with the Binatone cordless phone and the quick and helpful service from the staff atCordless phone world. It was easy to use and has function that are useful. What can I say.... I was so impressed with the first phone, I have bought a second for my daughter. Need I say more... The service was excellent and such a speedy delivery. Great phone good quick service. 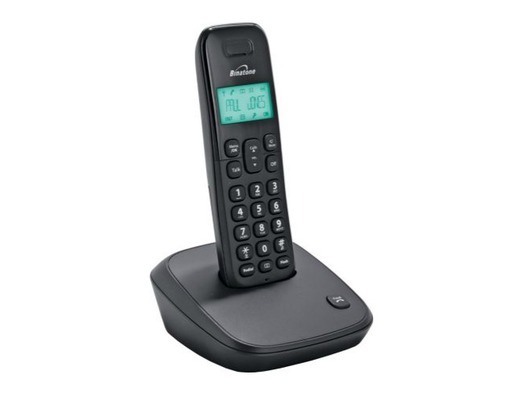 I was very impressed with the Binatone cordless phone and the service from Cordless phone. It was easy to set up and has many functions that are very handy.